A special thank you to Oriental Trading for sending us the supplies for this post! 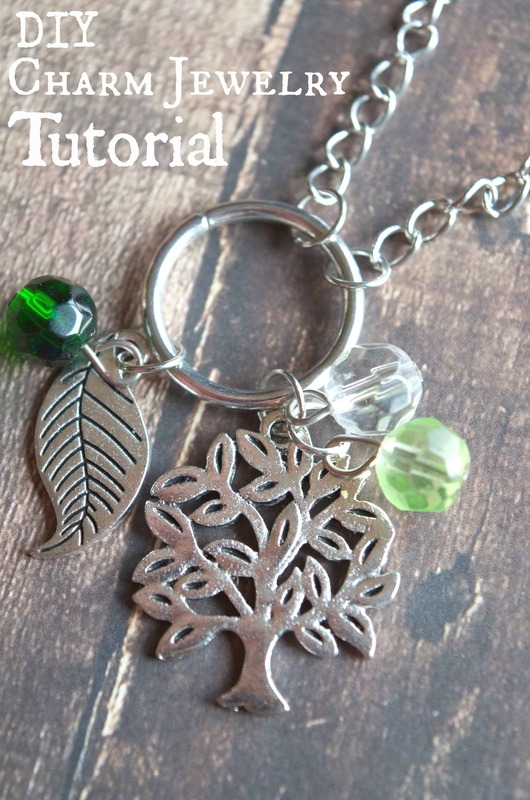 Recently I discovered how easy it was to make my own custom jewelry! 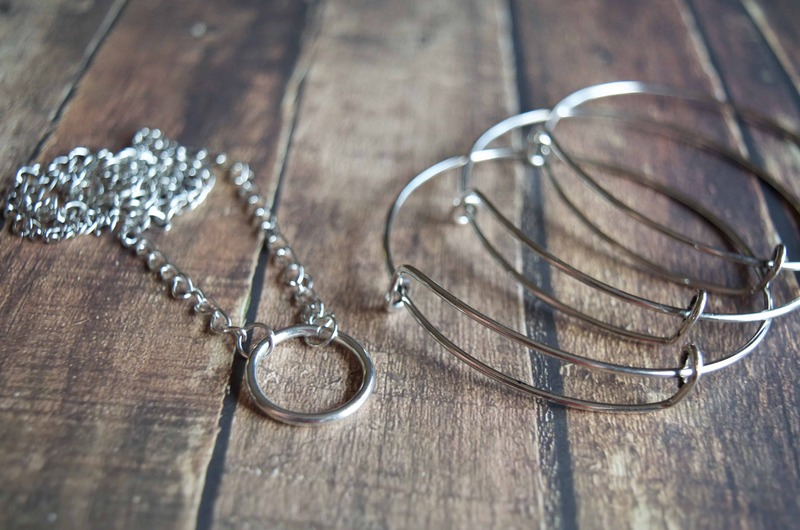 Oriental Trading sent me some supplies so I could share how simple this diy jewelry tutorial is! 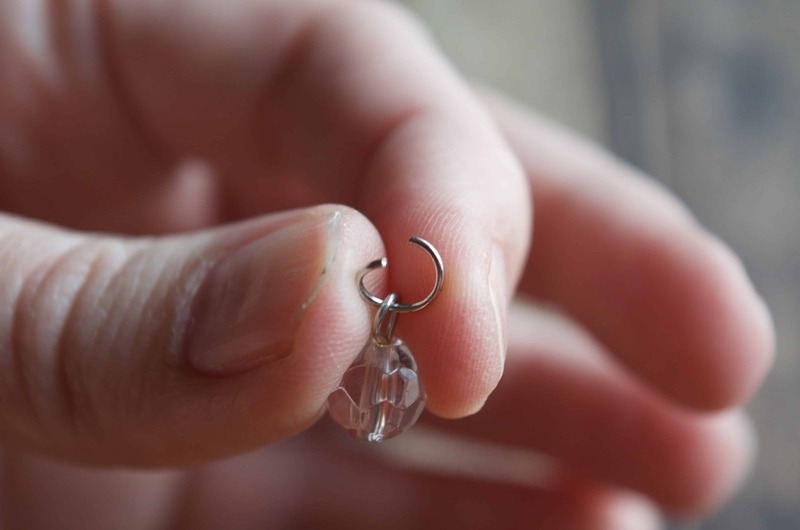 It not only makes a beautiful Valentine’s Day or Mother’s Day gift but it’s an awesome idea for a tween / teen birthday party – throw a a jewelry making party and the kids get to keep their creations! 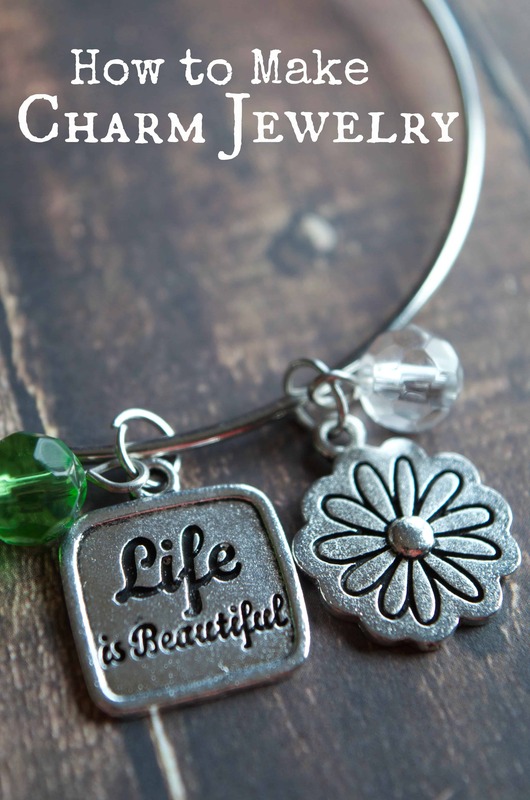 They have OODLES and OODLES of charms for all sorts of seasons, themes, holidays, etc. I have a list of tons of charms that I want to get! 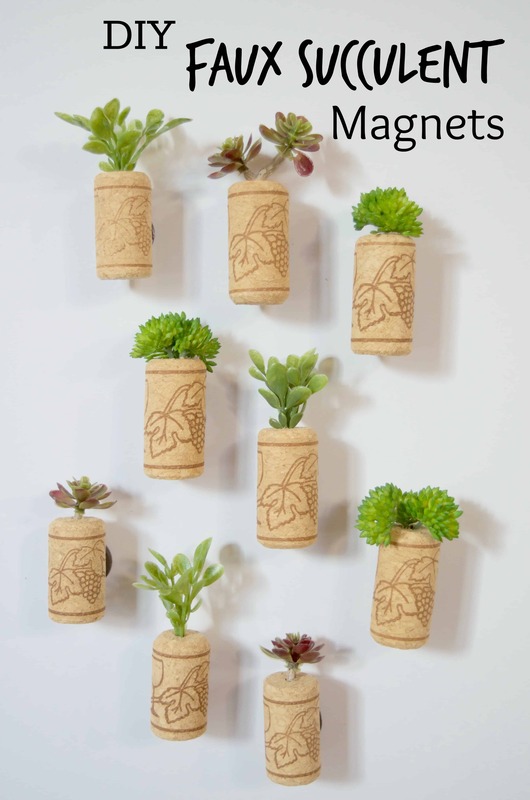 There are of course a zillion ways to make your own jewelry out there but this is definitely the easiest! TIP: Spend some time looking around at Oriental Trading and mixing different types of bangles, necklaces, charms, beads, etc. to get the style you want. I like to add everything I want in my cart so I can visualize it all in one place and then delete or add as I go. My first thing to decide before I placed my order was WHAT I wanted to make. 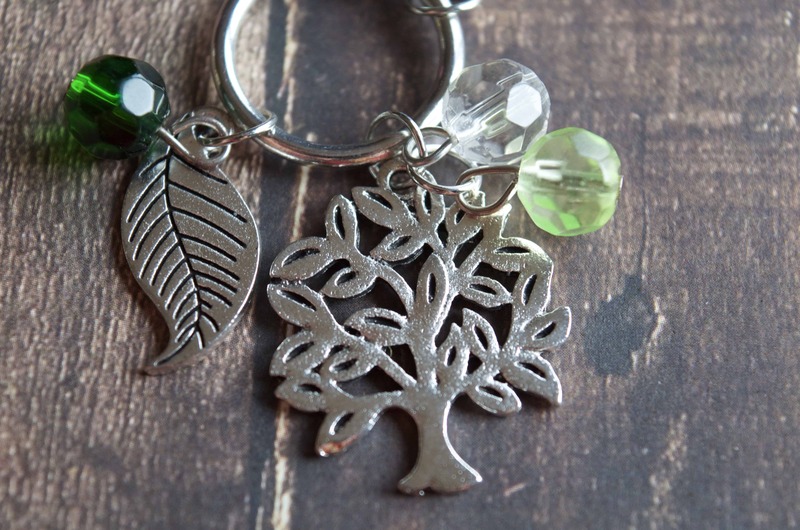 Do you just want to add some charms to your collection? Your daughter’s birthday? How about her jewelry-making party with her friends? Maybe your kids want to make something beautiful for grandma – or what about a memento from your travels? There are an endless amount of possibilities! 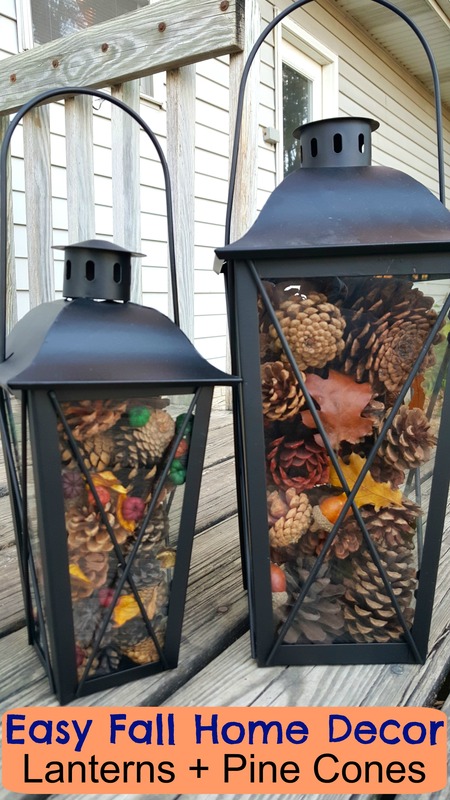 Since it’s dreary and cold in the winter where I live I am trying to find new creative ways to bring some greenery and nature into my life. Here’s the fun part – putting it all together! If you have needle nose pliers it makes the job much easier but it can be done without them! Once you’ve arranged your charms and colors all together how you want them open up one of the charm clasps and attach any other charms you need to in it. Then slip it onto your bangle bracelet or necklace and firmly close the clasp. You do NOT want to close the clasp so that it is angled funny. The clasp needs to be closed to the same place it was when you opened it so that each end is touching. Otherwise not only can it get tangled around a necklace but it can scratch your skin with the pokey edge. Below you can see several variations that I designed with just two charm packs from Oriental Trading. 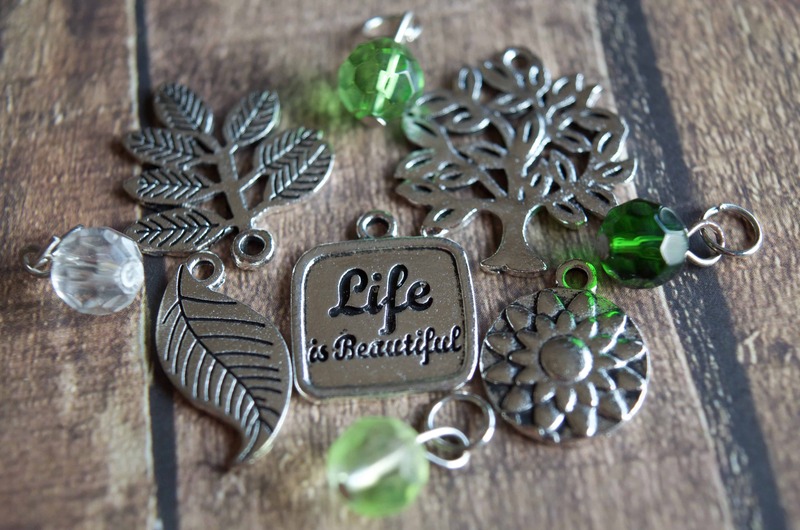 The two sets that I ordered are called St. Patrick’s Day Bead Dangles and Life is Beautiful Charms. Oriental Trading also sells cheaper themed sets of bulk jewelry charms for things like teachers, travel, sports, etc. Those are perfect for parties! 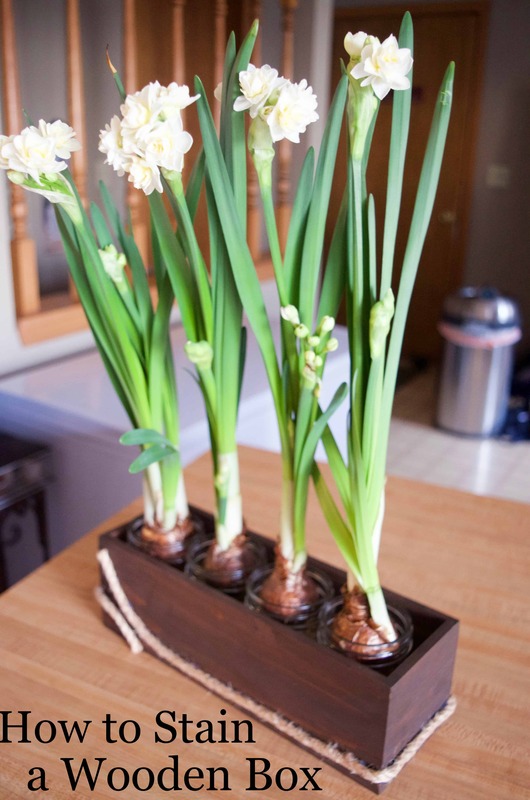 These are a fantastic idea to let your children make as teacher appreciation gifts or thoughtful gifts for their friends for Valentine’s Day! Not to mention you’ll save a ton of money too! 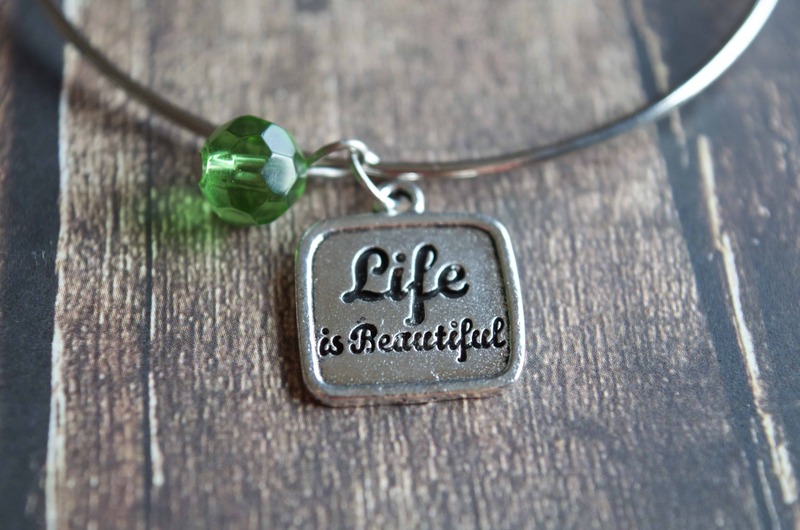 I LOVE knowing I can customize my own jewelry so simply! Check out some of our other tutorials with Oriental Trading below!